Technical Update – Our API Documentation is Now Live! Last week you got to meet our technical team members and now we are super excited to give you an update on what we have been working on. 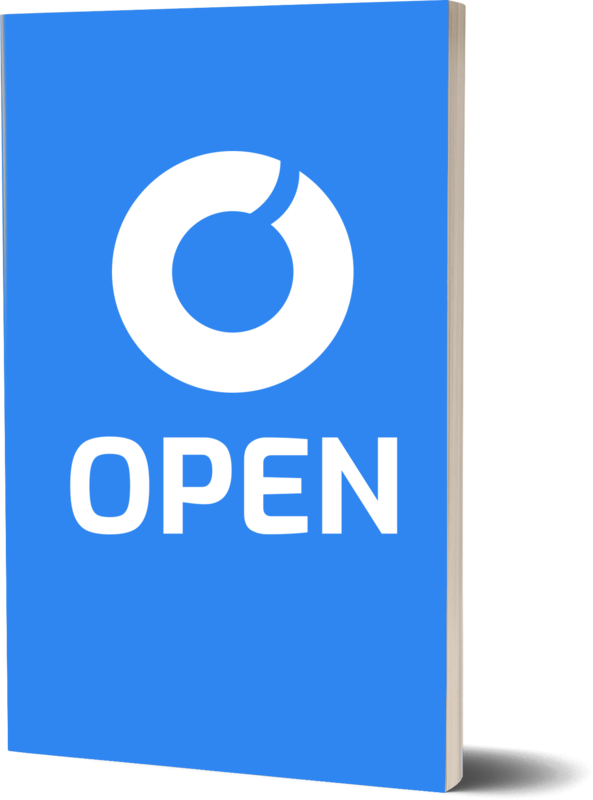 OPEN was focused on making an API that makes it incredibly easy for application developers to accept cryptocurrencies as payment in a way that doesn’t require them to change their backend or their core user experience. To that end, we have finished our Scaffold Generator that allows developers to create Scaffolds and deploy them onto the Ethereum blockchain (still live on api.openfuture.io) with no solidity knowledge. This week we are proud to publish our API documentation live at http://docs.openfuture.io/. This API documentation is meant to give OPEN Developers an endpoint to develop and interact with the OPEN Platform. These documents specify how to get started with the OPEN Platform, how to create a Scaffold and pricing scheme, and how to integrate the pricing scheme into another application environment. The point of OPEN Platform is to make the transition as seamless as possible for the developer which means that many common pricing trends (product id, receipt) will persist. Other updates on our Scaffold Generator include support for the 3% Developer Growth Pool hosted by OPEN, backend integration with Scaffold events, options for the developer to deploy a Scaffold from a private wallet or the OPEN Wallet, and, most importantly, off-chain synchronization with Scaffold Data. This means that using the OPEN API, an application backend automatically updates itself every time a transaction occurs. This is a huge milestone in generating mainstream adoption among the developer community for the blockchain. Do note that a developer is limited to only 10 inactive Scaffolds at a time. Over the next two weeks, we will be releasing business-ready Scaffold templates that are already tailored to fit our most popular use-cases, such as gaming and business-to-business services. We hope that this will make it even smoother for developers hoping to integrate the blockchain into their application. Next week we will be announcing more OPEN Chain technical updates. We have already completed our Binary serialization and deserialization communication protocols, time synchronization, endpoint Chain stability check, and base RPC requests. Over the next few weeks we will be working on our block structure, transaction structure, and wallet implementation among other key items. Always feel free to check in on our GitHub if you are interested in learning more or contributing.